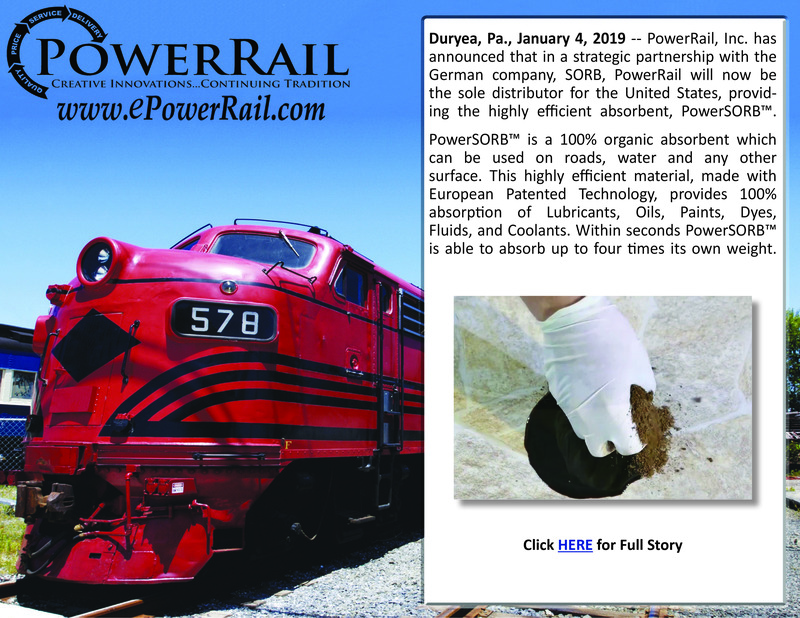 In a recent partnership with German company, SORB, PowerRail brings a new product line to our customers. 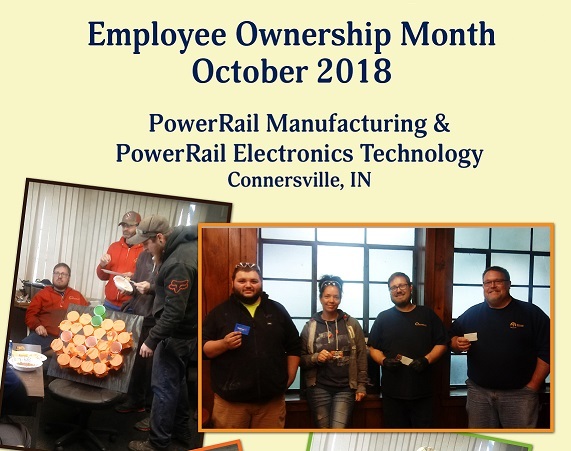 October is Employee Ownership Month. See what that means to PowerRail and our employees. 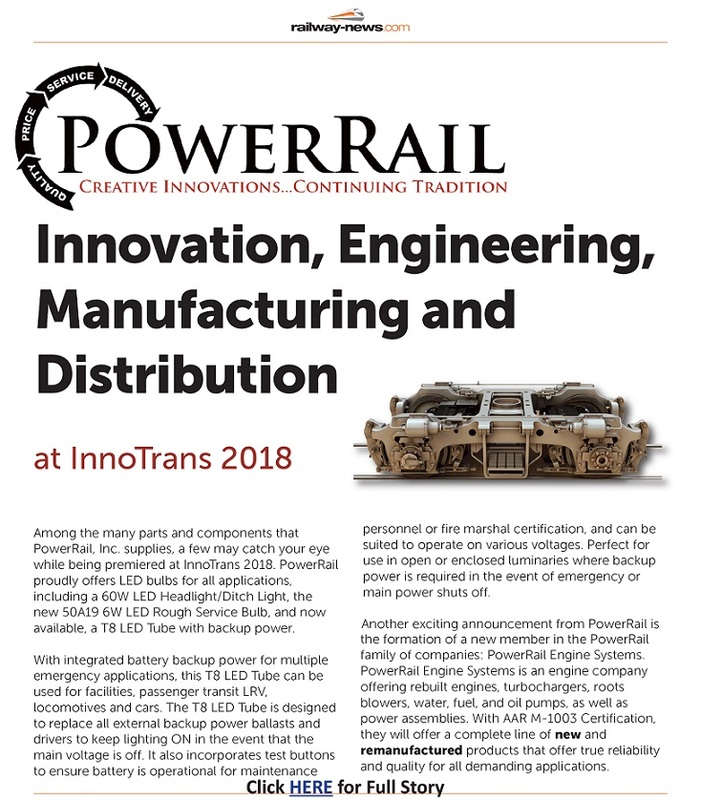 This month, PowerRail was featured in Railway News Magazine for their upcoming exhibition at InnoTrans 2018. 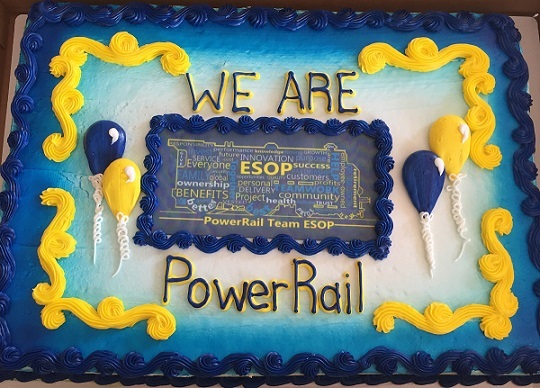 PowerRail recently celebrated the 1-year anniversary of their ESOP (Employee Stock Ownership Plan) with an Employee Picnic. Watch the highlight video here. 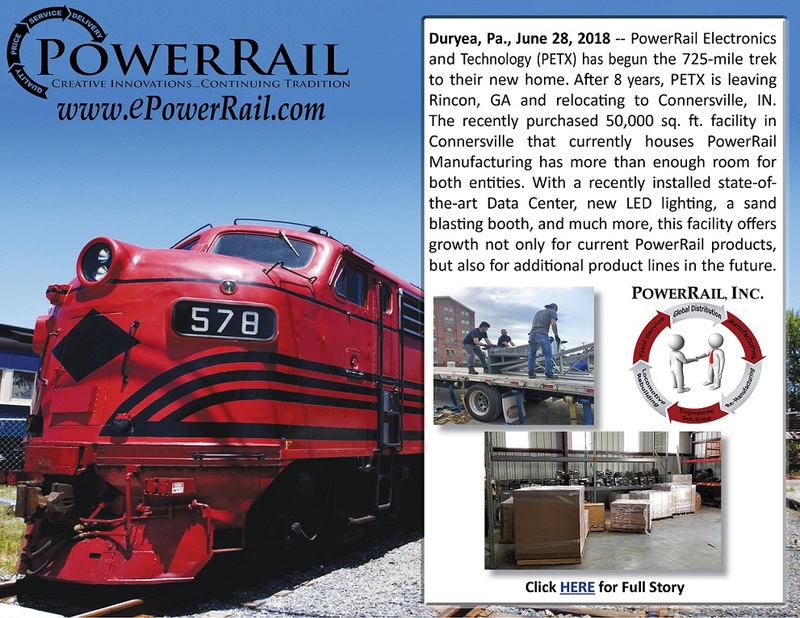 PowerRail, Inc. announced today that PowerRail Electronics and Technology has begun the 725-mile trek to their new home. 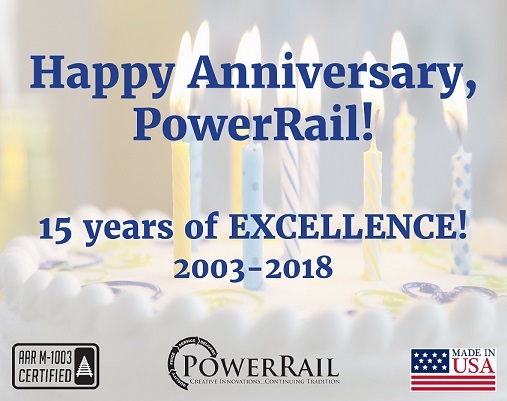 PowerRail, Inc. Celebrates their 15th Anniversary. 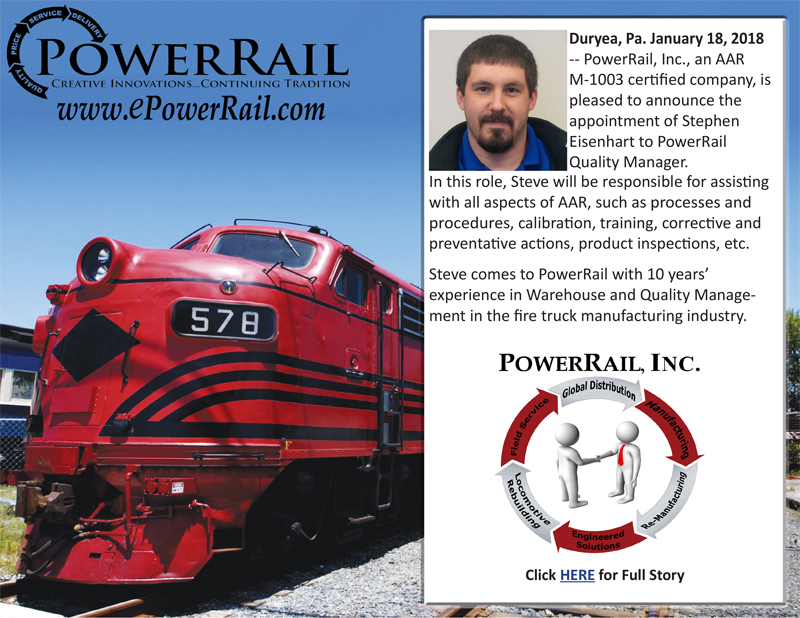 PowerRail, Inc. is pleased to announce the appointment of Stephen Eisenhart to PowerRail Quality Manager. 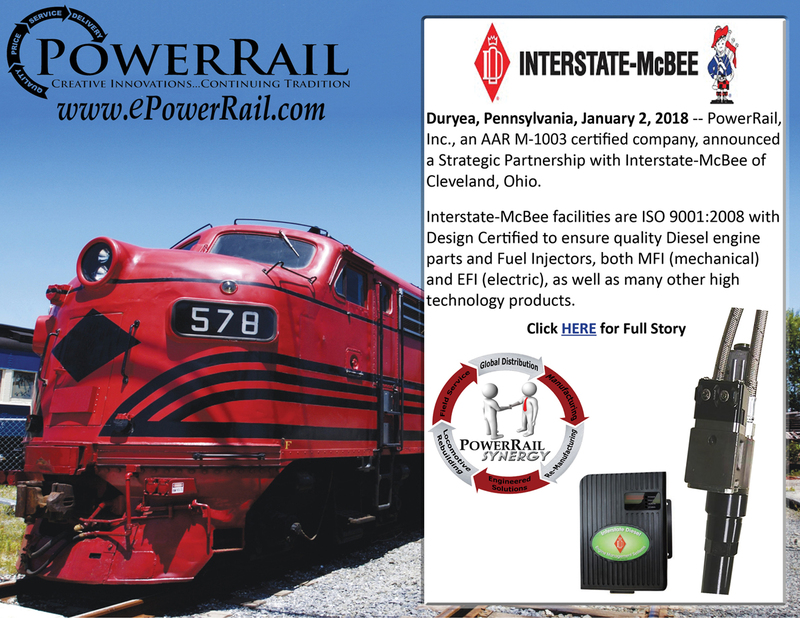 PowerRail, Inc., an AAR M-1003 certified company, has announced a Strategic Partnership with Interstate-McBee of Cleveland, Ohio. 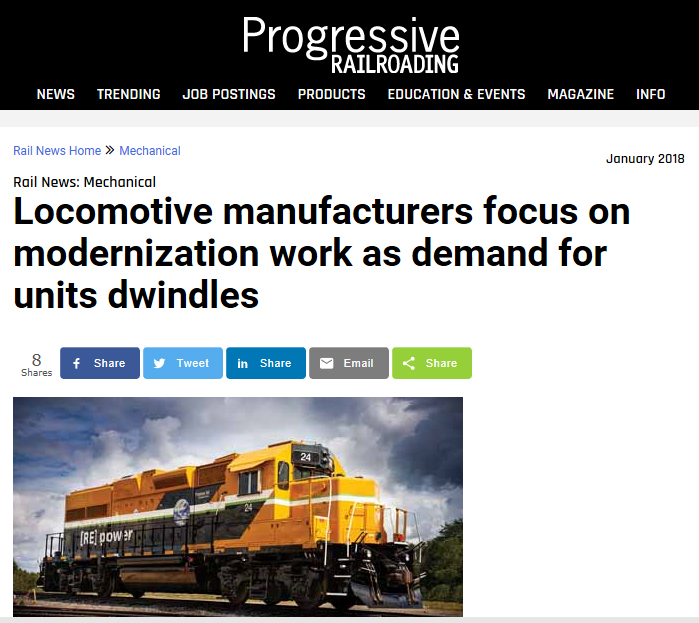 CEO, Paul Foster, was quoted in Progressive Railroading’s January issue on the Modernization of Locomotives in today's market. PowerRail Australia has seen such rapid growth in the past year, they are now moving to a new larger facility.